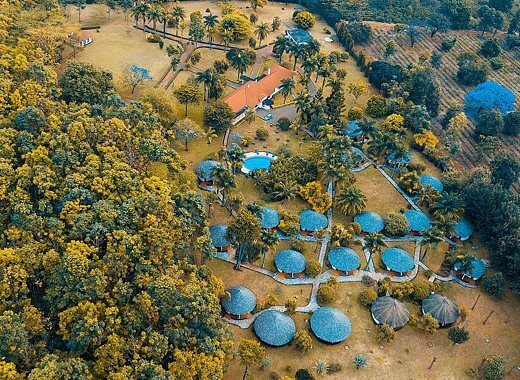 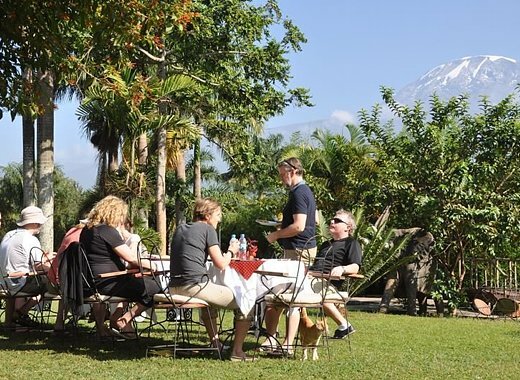 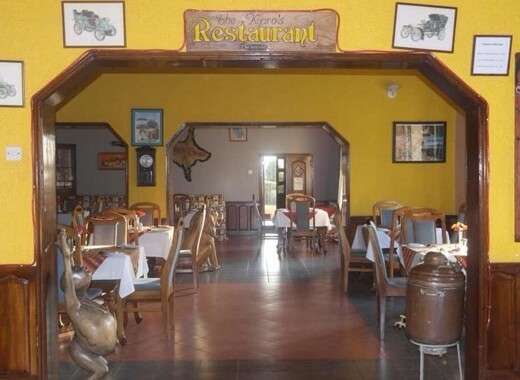 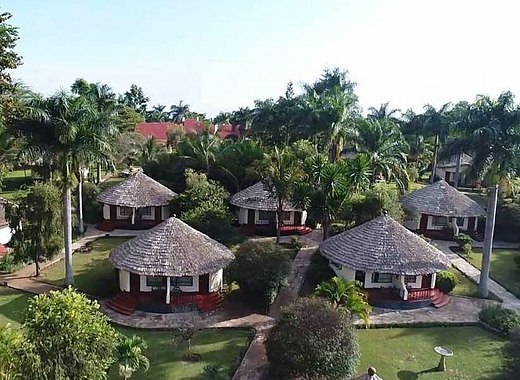 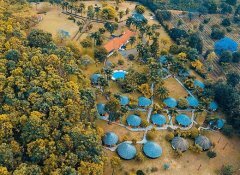 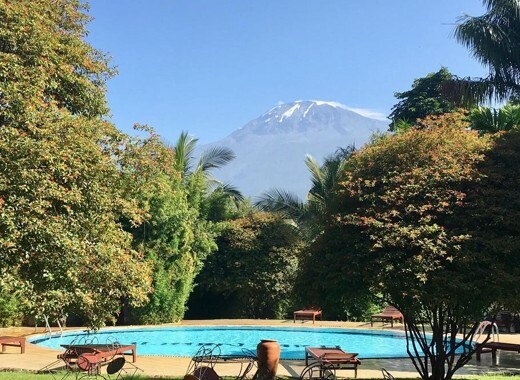 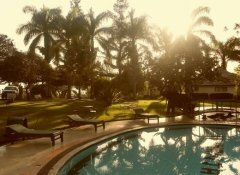 With stunning views of Mount Kilimanjaro, which is 20km away, our family-friendly Kilemakyaro Mountain Lodge near Moshi offers mountain climbing programs, safaris and yoga as well as Wi-Fi, breakfast daily and an on-site restaurant. Relax by the pool in our serene garden or in the lounge. 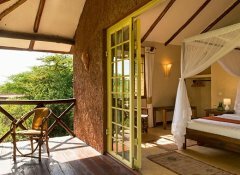 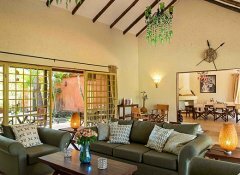 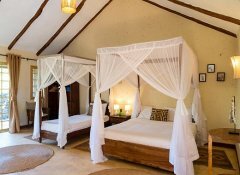 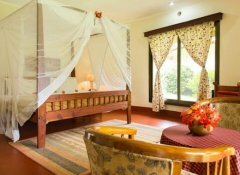 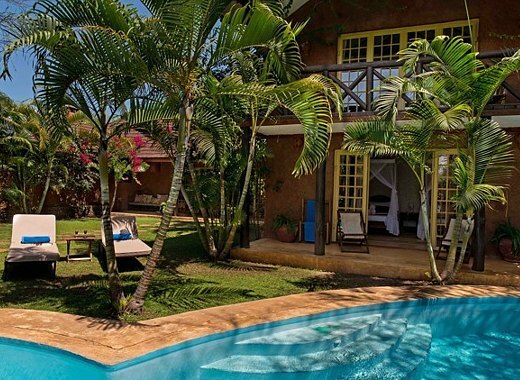 All spacious rooms and bungalows are decorated in a modern African style; some have a balcony or terrace. 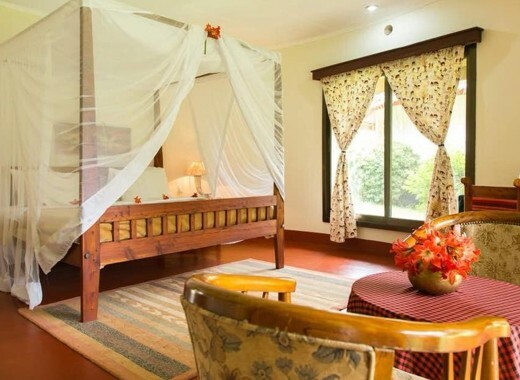 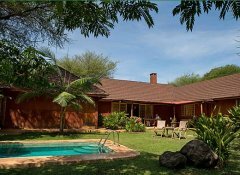 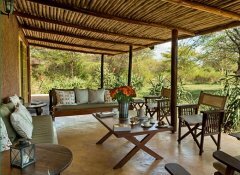 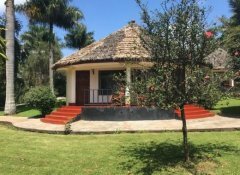 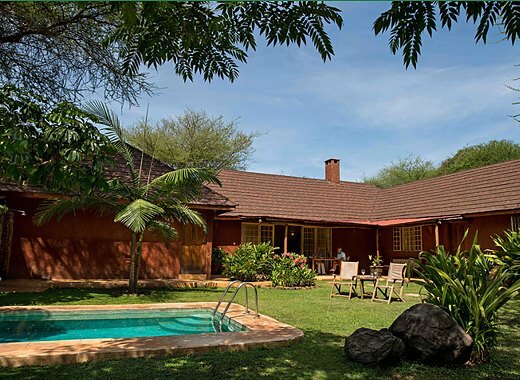 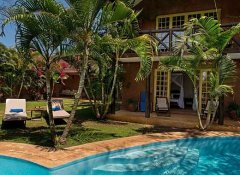 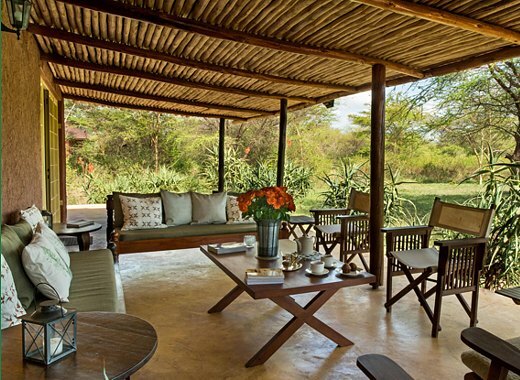 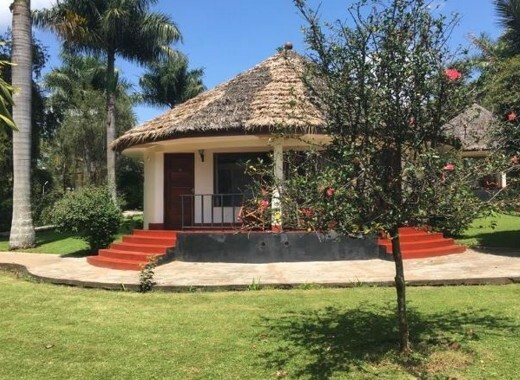 African styled Kili Villa is located near Arusha on a private wildlife estate with Kilimanjaro views, offering a relaxing base for a Tanzanian safari. 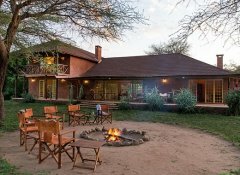 Choose between 3 exclusive 4-bedroom villas, with private chefs and Wi-Fi, or lodge rooms and join other travellers at mealtime or around the camp fire. 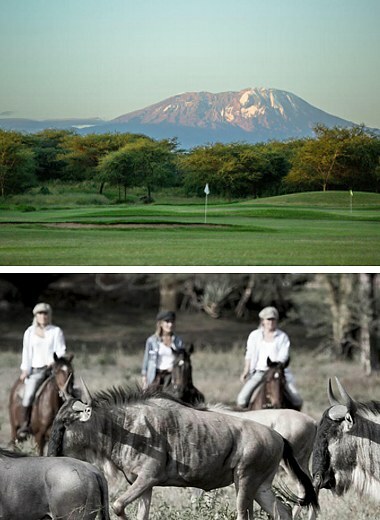 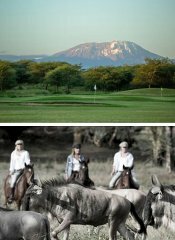 Enjoy cocktails by the pool, game viewing on horseback or play on Tanzania's 18-hole championship golf course.